Michelle Bridges Instagram post is one every parent can relate to. "An ache only a mother knows." 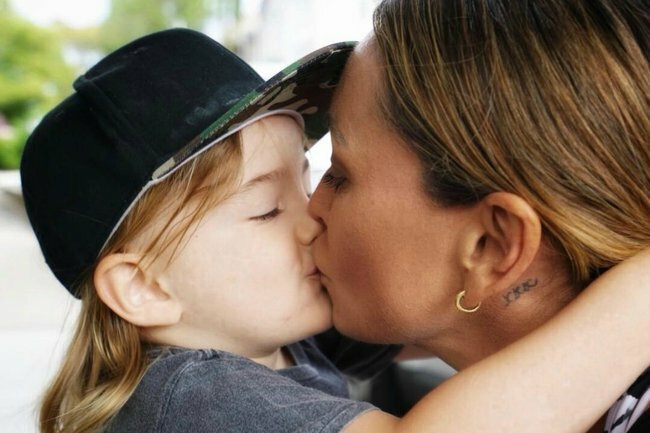 Michelle Bridges on the pain of being away from her son. As Michelle Bridges has discovered, being away from your kids can be seriously hard work. The celebrity trainer, who is currently away with work commitments, shared her heartbreak at being apart from her three-year-old son on Instagram. Sharing a gorgeous photo of her son, the 48-year-old shared her empathy for mothers who have to be away from their children for long periods of time. “Sweet boy. A new appreciation to all the mums out there who for whatever reason have to make that decision which results in being away from your bubbas and family,” the former Biggest Loser trainer wrote. “It’s been three days and it will end after five, and my heart breaks with every day I am away,” she continued. Sweet boy ???? A new appreciation to all the mums out there who for whatever reason have to make that decision which results in being away from your bubbas and family ???? it’s been 3 days and it will end after 5 and my heart breaks ??? ?with every day I’m away….he is with his dad and other siblings and family and totally fine….but it’s an ache only a mother knows…???????? #toallthemums ???? Michelle’s post resonated with many of her 282,000 Instagram followers. 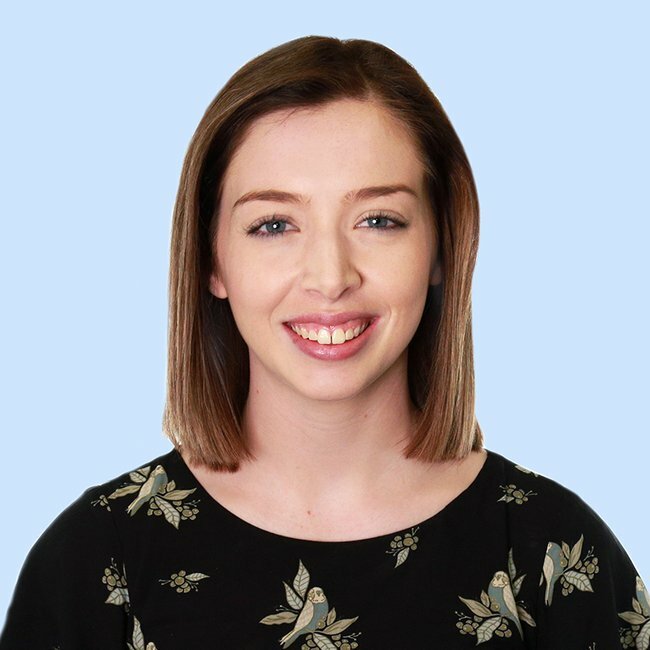 “It is absolutely that pit in your stomach feeling that nobody else can understand until they go through the same thing,” one woman commented. “It’s bittersweet isn’t it. Juggling motherhood and work. It’s a nice break at at the same time, after the first night or few hours we want to go back home to them,” another wrote. Michelle and Steve ‘Commando’ Willis welcomed their son Axel in December 2015, after meeting on the set of reality show The Biggest Loser. Just last month the couple celebrated Axel’s third birthday, with Michelle sharing a number of photos of their son on Instagram. Happy Birthday my darling Axel ???? thank you for coming into our world 3years ago, for choosing us as your family. You are the most magical spirit , the most beautiful loving human I’ve ever met. I fell in love with you before we met, from the moment I held you my heart soared, the love you have taught me is beyond expression…we are forever grateful of all the joy, love and wisdom you bring to us and all you meet. You are my forever and beyond…..????????❤️???????? “You are the most magical spirit, the most beautiful loving human I’ve ever met,” the trainer wrote on Instagram. “I feel in love with you before we met, from the moment I held you my heart soared,” she added. “The love you have taught me is beyond expression. Watch: Michelle Bridges tells us what she really thinks about work-life balance.